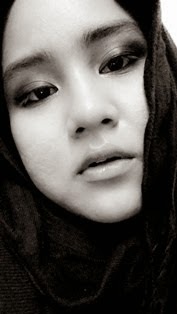 What So Sizzle Bout Sizzling Suzai - Malaysia Fashion, Travel and Lifestyle Blogger: In The Mode of RMS TITANIC! 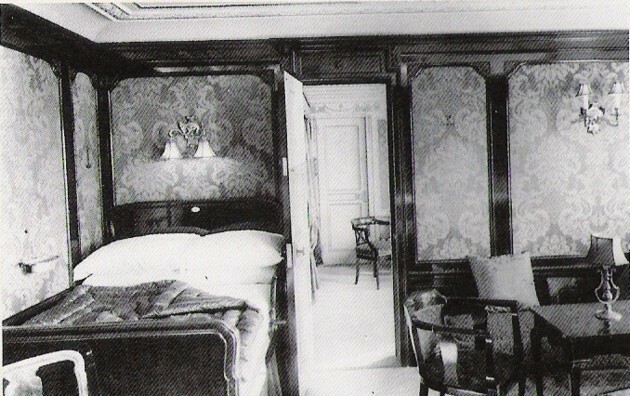 In The Mode of RMS TITANIC! its today, the same exactly date but it was nearly 100 years ago!! a tragic history was recorded on April 10, 1912 will forever be remembered. 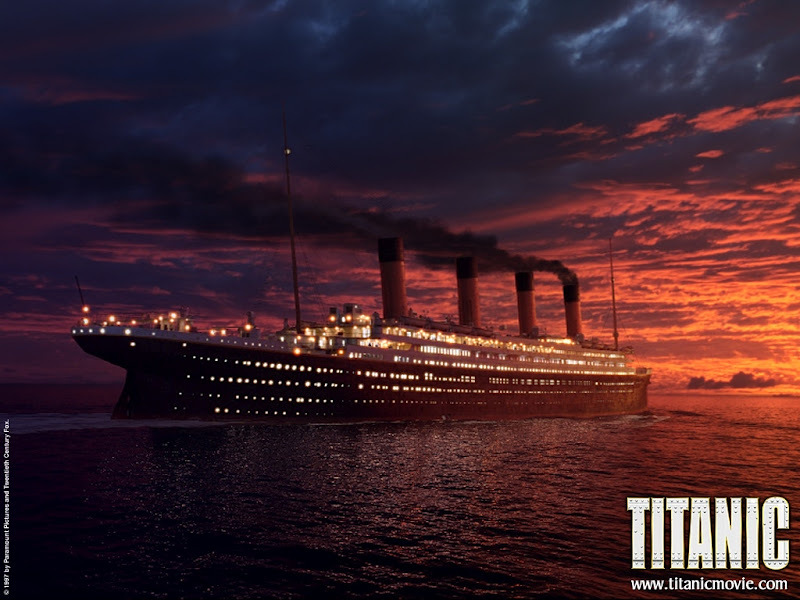 i'm talking about the largest ship that carried 2,224 people which was dramatically sank down on this date, the tremendous TITANIC! hi people, today i'm really into the mode of TITANIC as i stumbled upon the history of each details of it plus the 6 sequences of 'behind the scenes' of the film-making vids! 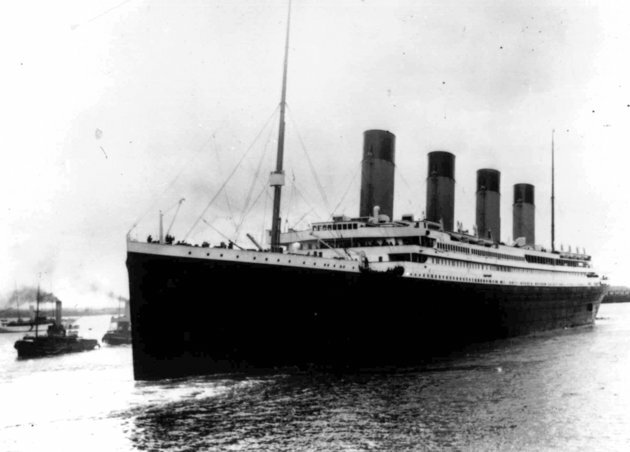 or if you are aware of a news that a cruise with the same number of passengers abroad is setting sail to retrace the ship's voyage on the last 8th April 2012 from Southampton where the Titanic left on its maiden voyage. 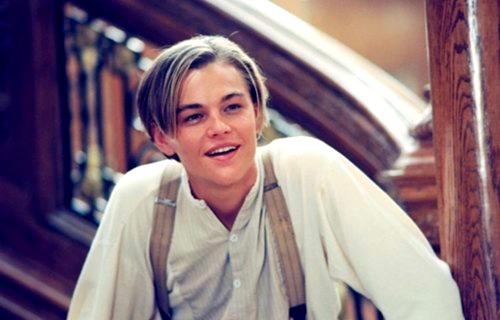 yup, I'M OBSESSED OVER TITANIC since i watched the film in 1997 and i'm still-still-still crazy over it!! now, lets play the very last parts of the 'behind the scenes' of the 1997 film. you are recommended to watch it from the very beginning though as you'll got to see how each of the almost 885 crews perfectly done their artistic and technical works in a very detailed touched i've ever seen. truly, James Cameron is extremely a GENIUS DIRECTOR ever!!! guys, close you jaw back to the place as this is really a part of it. 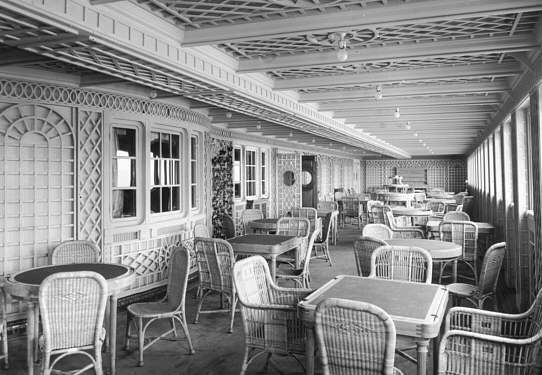 yup, they had built some part of the huge ship together with the detailed of the original decorations including the luxurious restaurant, the deck, the Rose's room that based on one of the real 1st class room and the famous Grand Staircase (as in the 5th pic)! i am personally ADORE the luxurious design of the original ship and the re-created one that really concerned on each details. 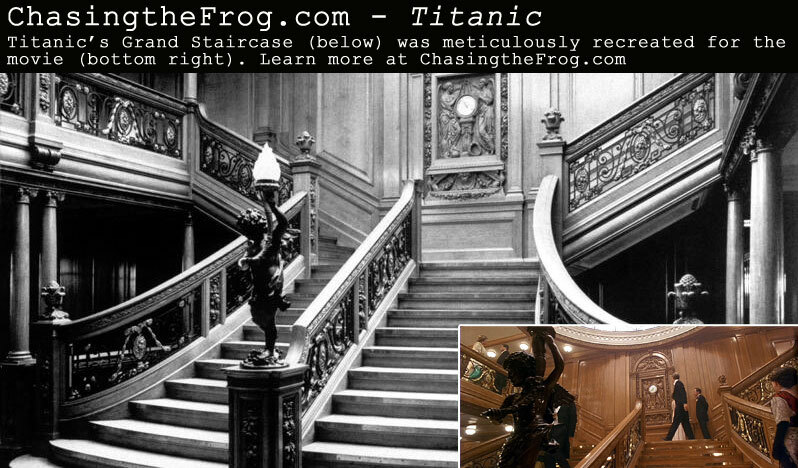 this can only be done by James Cameron who obsess over this memorial tragedy of the RMS Titanic himself! well, if you wanna talk about TITANIC, it will required me atleast 6 separate entries because everything need to be consider, the making of it, the interior designs, the hundred of main characters, the very touch sank moments and everything!!! so, i guess i don't have to as lot of pages had already wrote it in a very informative one. now, if you are also INTO this Titanic thingy like me...haha you will fancy this page which written the full description of the whats real and whats not of the histories of the TITANIC! CLICK HERE or the wikipedia! then, your confusion of the real existence of JACK & ROSE will be answered there! !